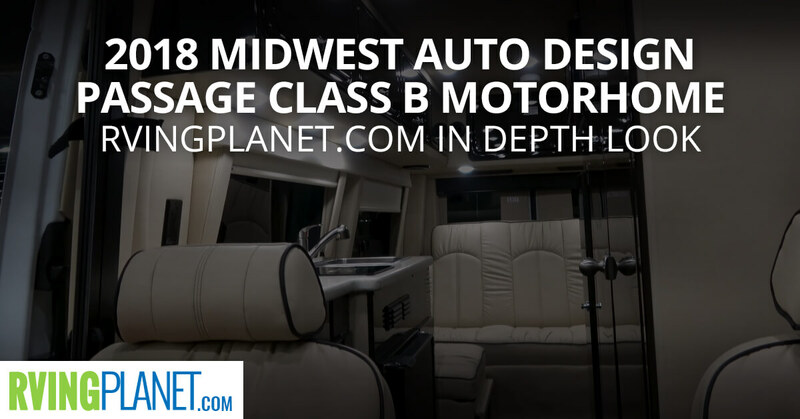 View All Midwest Auto Design Passage Class B Motorhome Floorplans! Nate: And we are here to show you the brand new Passage by Midwest Automotive. Jake, so we’re looking at the Passage from Midwest Automotive. Tell me about this new brand, what makes it unique? Jake: Okay, so this is the Passage. We’ve introduced a brand new a freedom package on this, which is lithium ion batteries. Powers the coach completely from the air conditioning inside the system, so your TVs, lights, everything. So there’s no propane, no generator on board. You have solar up top, so you’re able to go out and stay out for long periods of time. Nate: You guys make lots of class B’s, right? What makes this one unique out of the Class B’s that you guys make? Jake: So that system is what makes this unique. It’s new for us to have a battery only system, so normally we’ll have generators on all of our models. This one doesn’t. This relies on solar and lithium-ion batteries power. Nate: And who’s going to benefit the most from that? Jake: Your people that want to live up like go off grid and don’t have power source to plug in where they camp and work. So this has the highest line, best performing battery pack that is available which is a system that’s provided to us by Zan Tracks. Nate: Okay, so the system and the battery. When you’re looking at them this one is going to be the best? Nate: And then out of the features that you were saying, if you can only pick three, what are your favorite? Jake: Top three, so in this unit we have full screen doors. It has 320 watts of solar up on the roof to keep your batteries fresh. Nate: So that means it’s going to charge itself. Nate: Not going to take as long, it’s going to be able to withstand if you want to have stuff running at the same time as you’re charging, right? Jake: And then the lithium-ion batteries obviously. 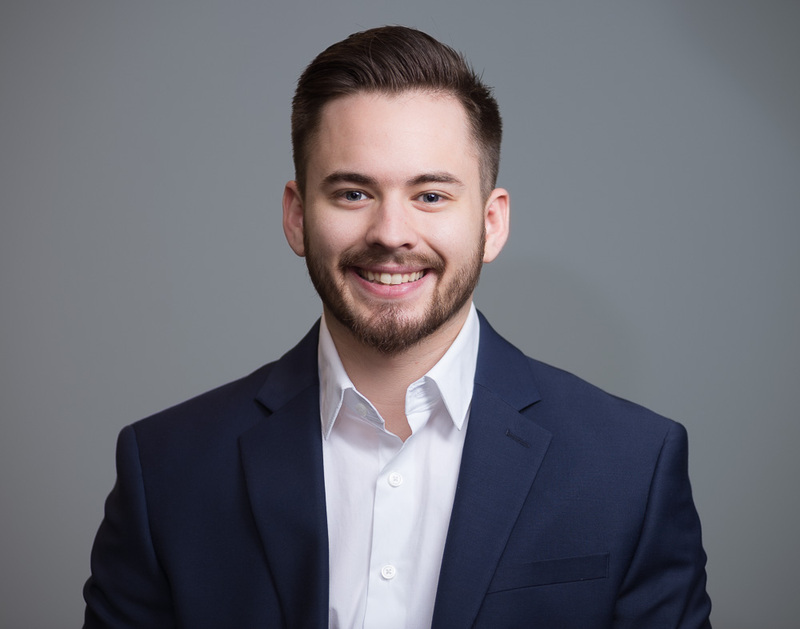 Nate: Thank you for watching. You can check out the Passage by Midwest Automotive at rvingplanet.com.